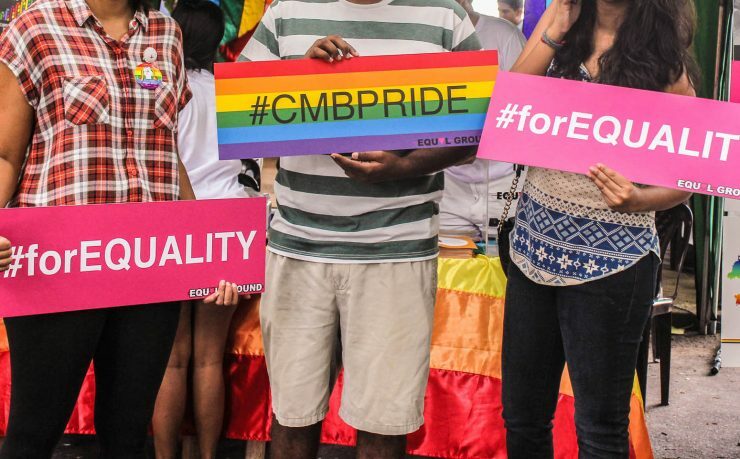 Since its founding in 2004, EQUAL GROUND has been committed to improving the conditions for LGBTIQ in Sri Lanka, where homosexuality is still criminalized. EQUAL GROUND’s project focused on initiating change by engaging all youngsters, not necessarily LGBTIQ. In a two day workshop, the organization worked together with 25 recruited youth Agents of Change on three objectives: introducing LGBTIQ rights from a human rights perspective, encouraging them to spread this knowledge within their social environment and setting up collaborations between youth organizations. Monthly meetings were organized as a follow up on this 2-day gathering. Bringing together representatives of various youth organizations led to encourage further cooperation and collaboration.